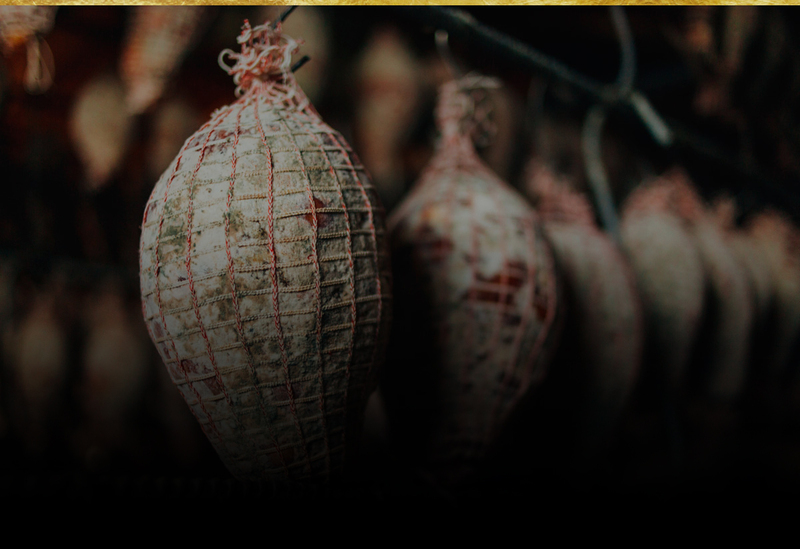 We produce our salamis and cold meats without the addition of unnecessary ingredients. Our main purpose is to offer the authentic taste of our territory, without tricks. 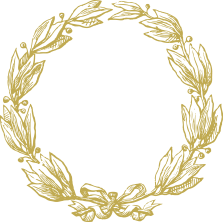 We make our products in Italy and only with italian meats. To know where raw materials come from is a basic rule for us, in order to obtain high quality production. We learned this art from our fathers and grandfathers. That’s why we pay a daily homage to our traditions making this salamis and cold meats.